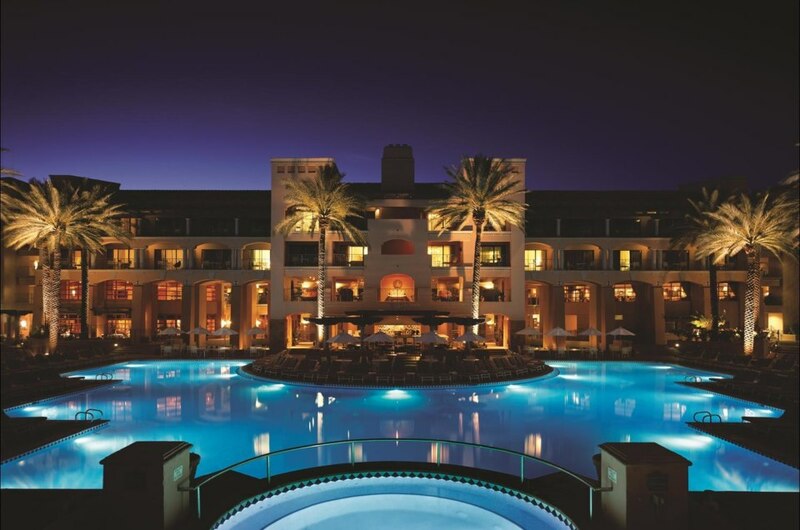 Situated in the Sonoran Desert, the Fairmont Scottsdale Princess is more than just a place to rest your head at night — it’s a destination in and of itself. Boasting plenty of family amenities and a AAA Five Diamond rating, here is a handy guide to the best activities you can have at this luxury family resort. 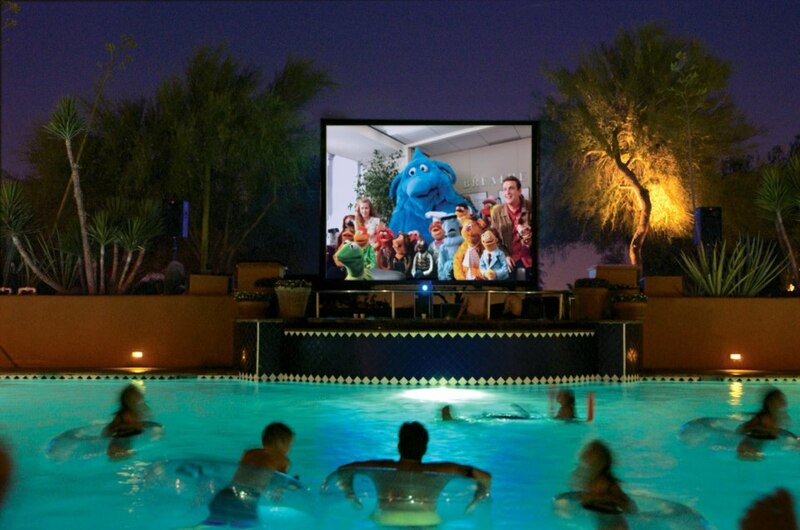 The Fairmont Scottsdale Princess has five family-friendly pools (the sixth is adults only). 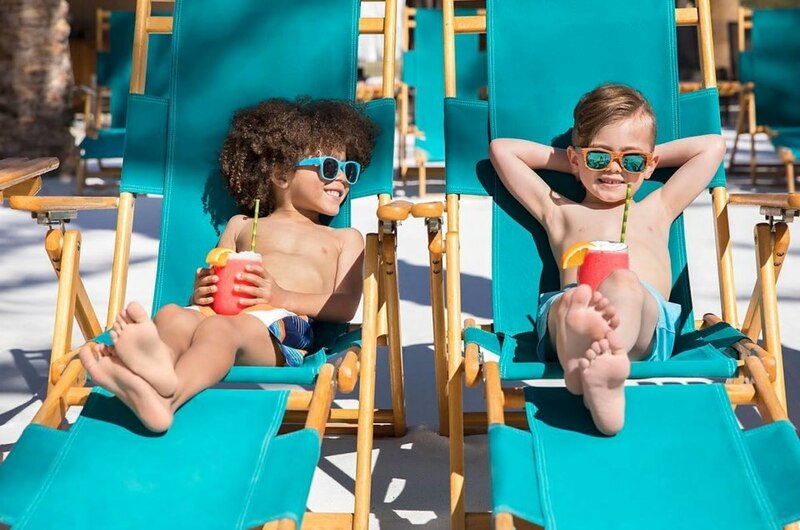 Children in particular will love riding the water slides at the Sonoran Splash Pool and dipping their toes in the 9,000-square-foot real sand beach at the Sunset Beach and Pool. We made this one just for the parents. The Well & Being Spa, ranked by USA Today as one of the 10 best hotel spas in the country, has a series of specialty treatments and massages inspired by the Sonoran Desert that are sure to be a hit. Children aged 5-12 can check out the Trailblazers Family Adventure Center during their stay at the Princess and meet Cecil and Skittles. 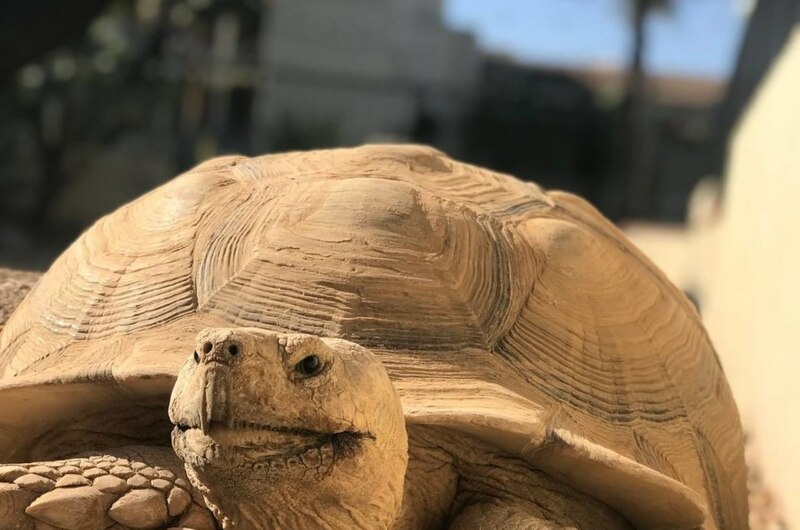 Each day has a different activity or theme as staff and children explore the resort, learn about the local wildlife (we’ll get to that in a bit) and take part in specialty cooking classes. Check out the daily schedule and activities here. This sprawling resort is home to three different lagoons, but they’re not just for decoration. Pint-sized guests can rent fishing poles for $7 from the front desk to use in the lagoons that are also catch and release. The fee includes pole, bait, tackle box and supplies for two hours of fun. 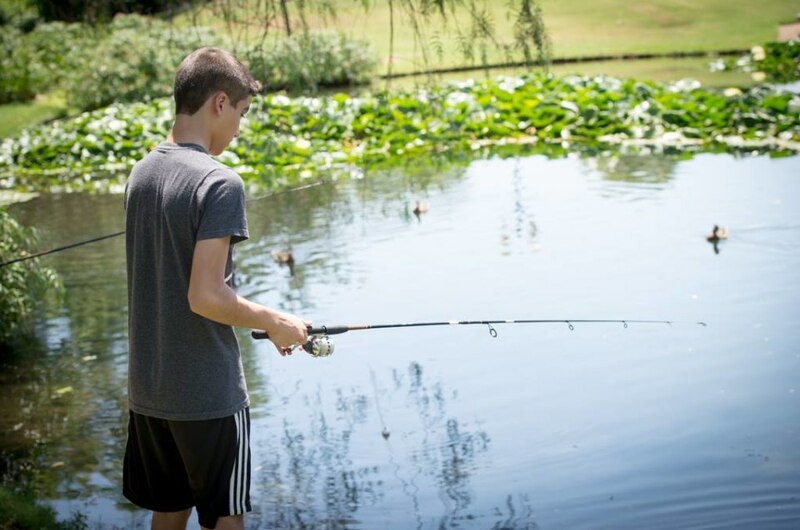 Rent fishing poles for any of our three catch-and-release lagoons. Fishing is not available during the Christmas at the Princess festivities. Home to five unique restaurants on site, the Fairmont Scottsdale Princess is sure to delight foodies of all ages. From its Bourbon Steakhouse to the Toro Latin Restaurant overlooking the 18th hole, we have a feeling you’ll have a tough time figuring out which place you want to eat at just one more time before you leave. We’re not kidding. The Princess is also home to Mermaid University, a prestigious program that churns out the world’s best mermaids. Available to children aged 7-12 and led by head mermaid Moon, children can learn how to be a mermaid — and even get a fancy diploma from the special graduation ceremony afterward. No one does the holidays quite like the Princess. In the summertime the resort boasts a special Instagram Concierge, and in the wintertime the entire resort is transformed into a winter wonderland. With more than 70 million lights, an ice skating rink in the middle of the desert, and a special Santa Suite decorated by his own elves, Christmas at the Princess is a must.